This article is part of our special report Rural development in the reformed CAP. 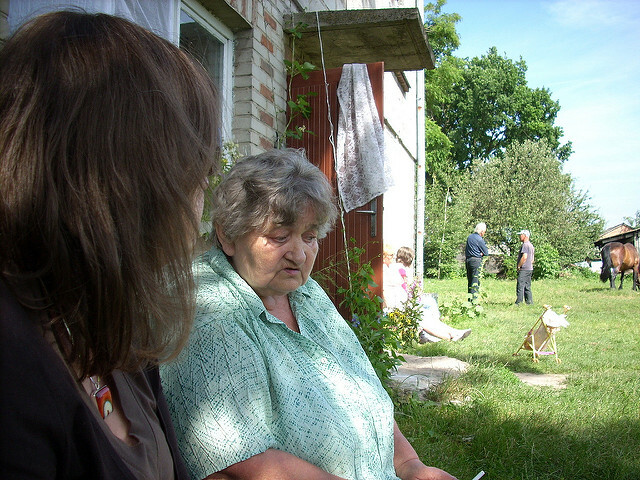 Warsaw will use the EU’s Rural Development Programme to improve the standard of living of “poor” smallholders. EURACTIV Poland reports. Supporting small and family-owned farms is among goals of the Common Agricultural Policy for the period 2014-2020. Poland stands as one of the primary beneficiaries of this focus. Poland has one of the highest shares of small farms in its agricultural sector, yet the number of working poor smallholders is high. 73% of Poland’s 1.43 million farms are considered by the Central Statistical Office of Poland to be in the “small” category, i.e. under 10 hectares (ha). They also have a small area of cultivation – farms over 15 ha in size, despite representing only 14.3% of all Polish farms in number, have 60% of all arable area in Poland. In addition, Polish farmers have already proven they are effective in getting access to EU funds and making a good use of them. In 2014, they received almost €3 billion just in direct payments (not including funds from rural developments schemes). Barbara Fedyszak-Radziejowska, an adviser to Polish President Andrzej Duda and a member of the National Development Council, has noted that “joining the EU has brought [Poland] the first sensible agricultural policy since 1944 […] Our politicians would never be able to do that by themselves”, Polish press agency (PAP) quoted her as saying. The Ministry of Agriculture and Rural Development (MARD) has created a dedicated policy, called Rural Development Scheme for 2014-2020. It governs all of the funds from CAP outside of direct payments (i.e. 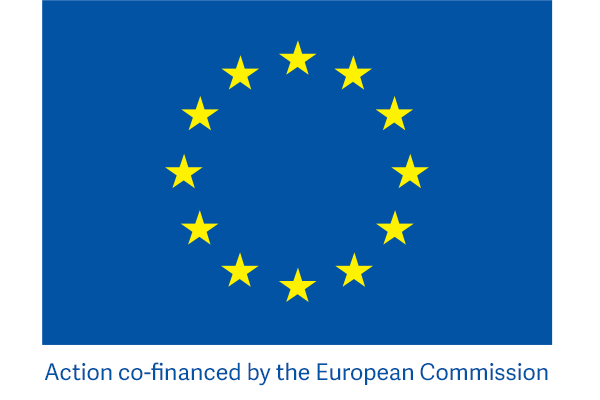 funds from the so- second pillar), which amount to €3.1 billion. MARD spokesperson told euractiv.pl that “while small farms have a relatively small role in [agricultural production], they play an important part in an environmental and social sense. They have a significant potential for producing traditional and local food products, and their plot structure is especially valuable for preserving the landscape and environmental qualities in their area”. The ministry also underlined the importance of the small farms for ensuring food security in Poland. The most relevant part of RDS is Payments for Small Farms (PSF) programme. Launched in 2015, it automatically covered all farms which receive less than €1,250 per year and was open to all farmers in Poland. It offers them a deal – in return for capping their payment at the level of €1,250 per year it would allow them certain privileges. One of these would be an opt-out from the “greening” requirements, mandatory for larger farms but problematic for smaller ones – excluding from production a significant portion of an already small farm for many farmers in Poland means a difference between sustainability and bankruptcy. PSF also allows farmers to simplify their accounting related to the EU funds. The Warsaw government argues that it will provide double benefit both by making farmers life simpler and lessening the administrative burden on state agricultural agencies resulting in higher efficiency. While PSF is aimed mostly at small, yet sustainable farms, in RDS there is another programme aimed at those farms which are not there yet. The Small Farms Restructuring Programme (SFR) aims at bringing Polish smallholders to a certain level of wealth and profitability. SFR has been already delayed a few times and is currently scheduled to launch in the first quarter of 2017. Despite the delays, basic requirements and goals of the programme have already been revealed by the government. According to the ministry, SFR will focus on those farms, whose value is below € 10,000. In return for a one-off payment of €14,000, owners of such farms would promise to increase their value both by at least 20% and to a level above €10,000. They would also be required to keep that worth for at least five years straight as well – and they would not be able to use other RDS programmes for it. Participation in SFR would render a farmer ineligible for most of the other rural development programmes, in order for them not to use EU funds in order to get more EU money, without adding any value of their own. The ministry is also working on projects that go beyond the scheme. For example, its Legislation Centre is preparing a new law that would allow farmers to sell their products more easily directly to the consumers while still keeping them in line with food safety requirements. It will allow all farmers and especially smaller ones to make profits from their farms in an easier way and will lessen their dependence on “brokers”. Poland’s rural areas have already been developing by leaps and bounds after the accession to the EU, and the ministry hopes that the current RDS, despite having earmarked about a billion euro less than the previous RDS, will be able to continue this trend. At the moment, data provided by the Central Statistical Office of Poland currently indicate growing affluence and satisfaction with the EU among the Polish farmers. The new development schemes will take a while before their effects could be felt on the ground, but the last 10 years have already shown that the Polish farmers are hungry for success and not afraid to compete at the European and even global stage. As someone who has worked with a number of farmers over many years I know from tragic experience that the sticky plaster solution only defers the hardship and doing so makes it worse. Many farmers have little experience outside of agriculture (parents were farmers and all their friends are farmers) so finding a new life is particular hard. EU policy should actively help train those that are economically weak and improve rural economies through improved infrastructures such as broadband. The trick is not to prop up income but allow those that can to be viable and to help those that can’t to move into other employment whether part time or full time. More disposable wealth increases the possibility of vibrant rural economies.